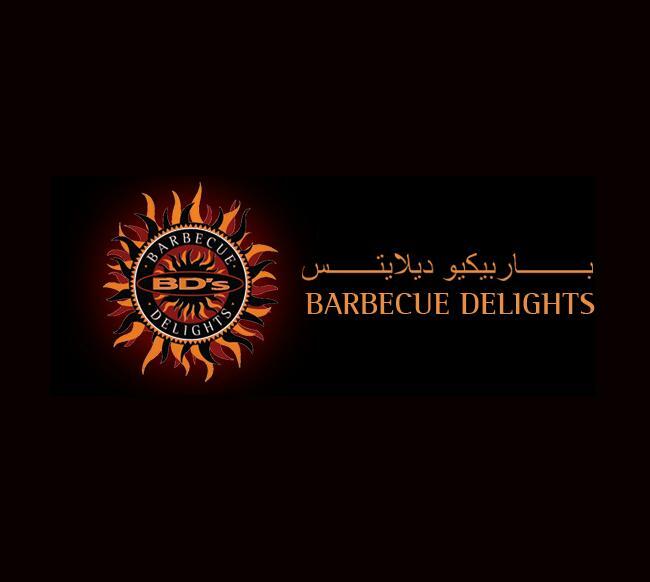 Barbecue Delights Restaurant is a top casual dining restaurant in Dubai Marina that offers north Indian, Pakistani and Afghan inspired food. People in Dubai can bask in the unique culinary blend of this international restaurant that has great regard for different cooking traditions. Due to this reason, chefs at Barbecue Delights Restaurant strive really hard to produce high quality and scrumptious creative Asian dishes, which are created by fusing in various cuisines, including bbq. Fish tikka and karhai are the top specialities of this restaurant and pistachio-packed kulfi is the top pick from its desserts menu. In short this popular restaurant is an ideal spot for dine-in, delivery or on site catering service. The power pack menu of the Barbecue Delights Restaurant comprises of best north Indian, Pakistani and Afghani food, which are prepared by carefully marinated in authentic spices to produce rich flavour dishes. Bbq, tikka, kebabs, fish, red hot karhai, exquisite kulfi are some of the highlights from this bistro’s menu that can easily sweep guests from their feet. Aside from regular a la carte menu this eating place also offers buffet breakfast on Fridays, whereas brunch is served during all seven days of the week. Reservations facility is available at this restaurant through which people can book a table in advance. Catering and home delivery services are the top highlights of this eatery through which people in Dubai can enjoy its delectable fares. To see the wide-ranging menu of Barbecue Delights Restaurant, click here! The lunch hours of this eatery are from 12:30 pm to 4:00 pm, while dinner is offered between 7:00 pm and 12:30 am. Breakfast buffet on Fridays starts at 9:00 am and ends around 12:00 pm in the noon. "The Walk" in Jumeirah Beach Residence, Adjacent to Sofitel Hotel, Dubai, United Arab Emirates. Metro stations lie beyond 2.5 kilometres radius from the Barbecue Delights Restaurant therefore the best option to get to this venue is either by car or bus. 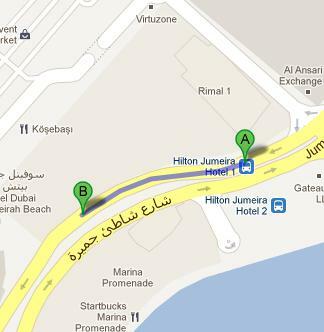 Hilton Jumeira Hotel 1 – Dubai is the nearest bus station from the Barbecue Delights Restaurant in Dubai Marina. Bus number 8 serves this bus stop therefore one can easily get to this site through this bus service. After arriving at this bus stop, person should head out in the west side on Jumeirah Beach Road, from where destination is not too far on the right and can be reached after 2 minutes walk. Follow the directions on the map.